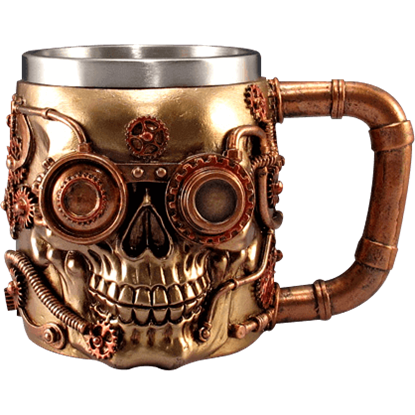 You can surround yourself with fantastic steampunk style using the assortment of steampunk home decor and gifts that we carry here! 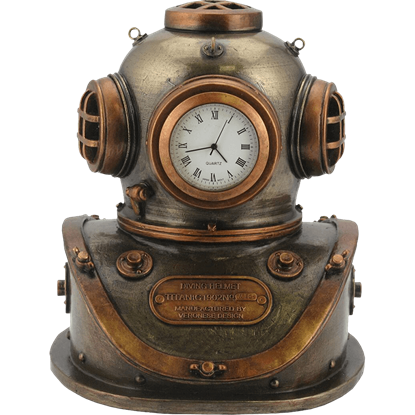 Our steampunk home decor includes pieces like steampunk candleholders, steampunk end tables, steampunk wall clocks, steampunk book ends, steampunk coasters, steampunk holiday ornaments, steampunk plaques, and more. 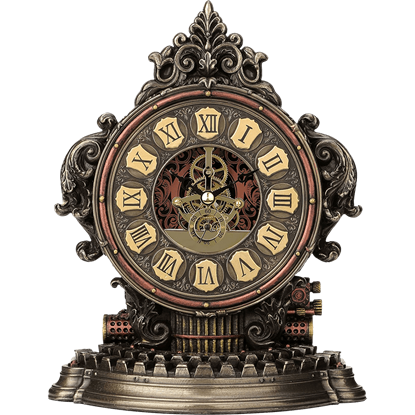 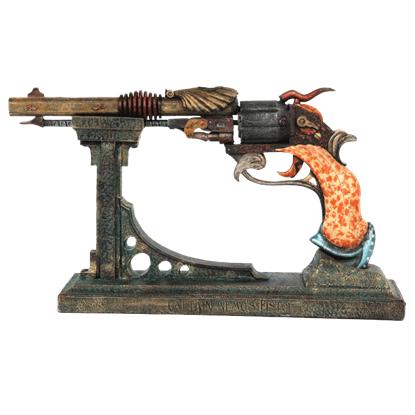 Other Neo-Victorian collectibles branch out into steampunk skulls, steampunk gun statues, steampunk sandtimers, steampunk incense burners, and steampunk desk accents. 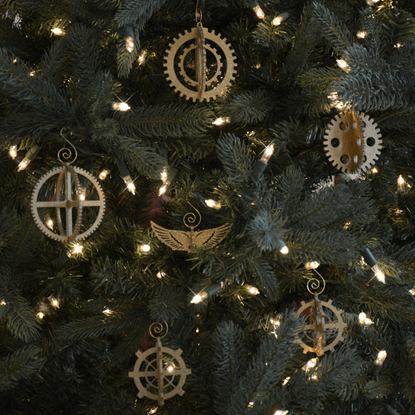 Often decorated with gears and sprockets, our Neo Victorian decor and gifts embrace anachronisms and sci-fi technologies, giving your home or office a distinctive look. 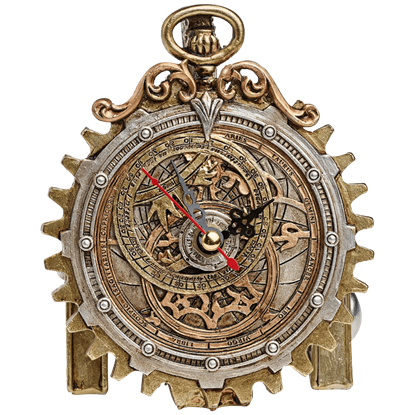 So if wearing steampunk fashions is not enough, visit this category for all of the other steampunk knickknacks you desire! 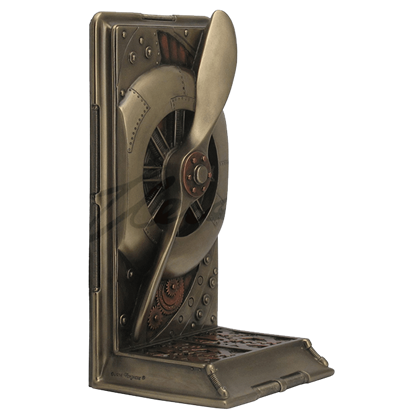 Embrace the dazzling visuals of the steampunk genre with the stylish and elegant Bronze Propeller Bookend. 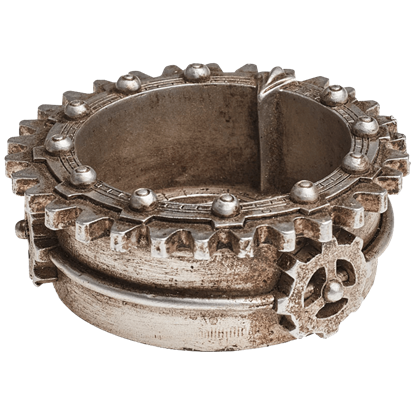 This original home accent can become a daring new addition to your personal collection, so grab one today. 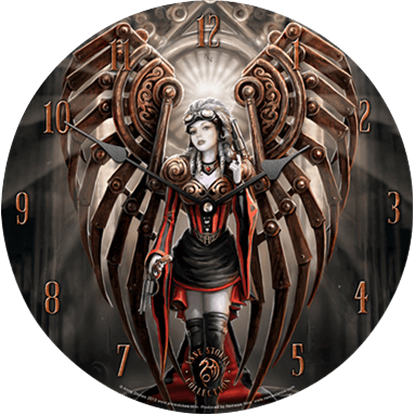 The clockwork realms have their darker sides too. 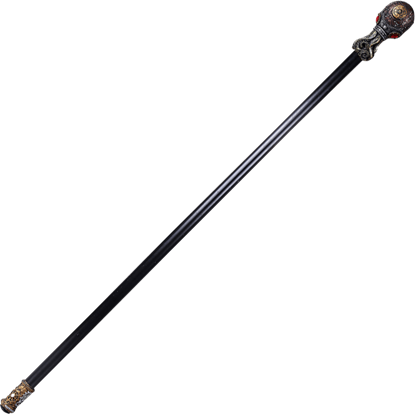 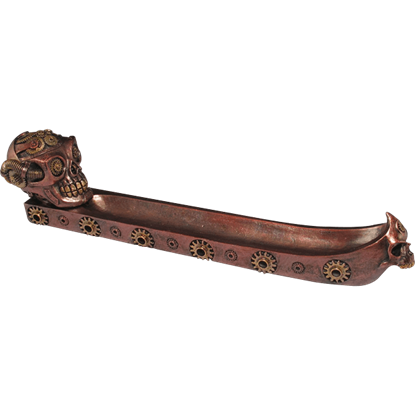 Embrace the macabre when you enjoy your favorite stick incense from the Copper Skull Steampunk Incense Burner. 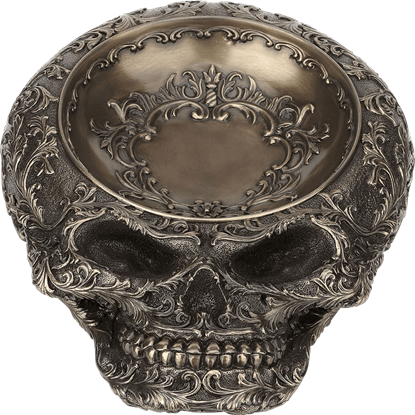 A mechanical-seeming human skull grins from one end of its boat.